The Boulder JCC has over 10 rooms available with various set-up options for events ranging from 6 - 500 people. Here is a preview of some of the rooms that we have available to rent for your special event. If you have any questions or need more information, email rentals@boulderjcc.org. In addition to our premier rental space, Levin Hall, we have a number of small to large spaces (ranging from about 200 to 900 square feet) that can accommodate smaller receptions, luncheons, meetings, gatherings, etc. 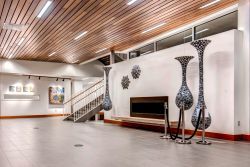 The building lobby also has an art gallery wall, comfortable seating areas including around a fireplace, and an upstairs open library with additional meeting tables and seating areas. 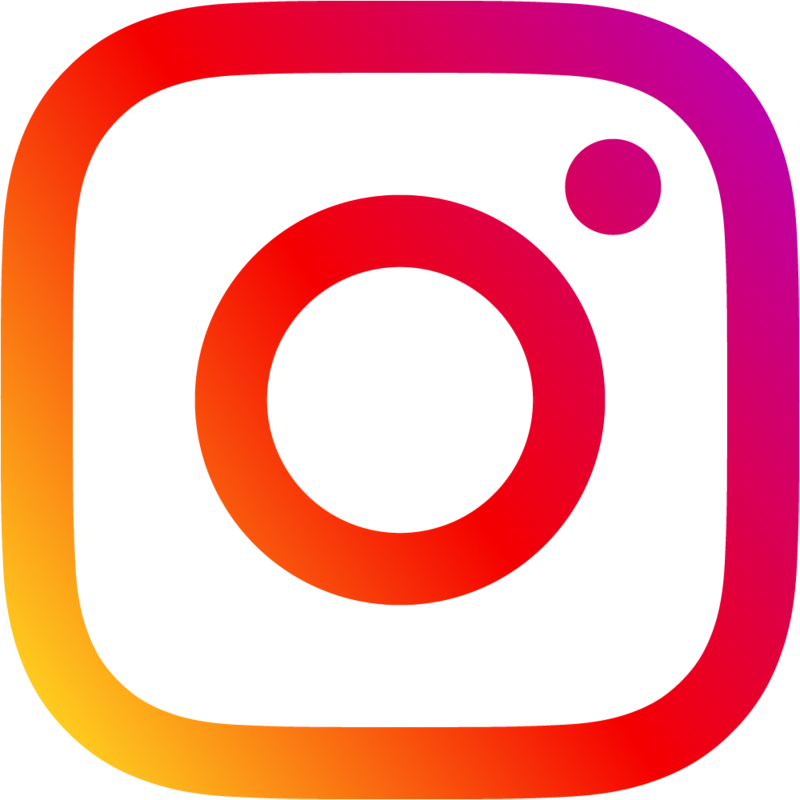 To see a chart of all available spaces for rent, square footage, amenities, and more, click on the image to the right. Levin Hall is a beautiful venue that's over 4,000 square feet, plus a 500 square foot stage, that can hold up to 250 in rounds (more for a theater style set up, less if you have a dance floor or other items set up in the space). The back of the room is lined with glass windows and doors that look out at the mountains and open up onto a spacious, partially covered, outdoor patio with a built in fireplace and those same gorgeous mountain views. There's also a spectacular lobby with room for a cocktail hour or other use depending on specific event needs. With one of the best views of the Flatirons in Boulder, the Board room is a great space for smaller, private gatherings. Our Board Room has built in A/V equipment, and extra storage spaces, making it a great space for professional meetings and intimate events. Our full-court gymnasium is a sight to be seen! 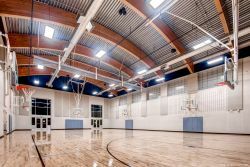 The space includes 6 basketball hoops, an integrated volleyball net system, and a room divider, which makes it great for all types of sports practices and games. Whether you want a separate cocktail hour space, an area for a band to set-up, or if you simply want to make a statement as your guests arrive, our lobby fits the bill. 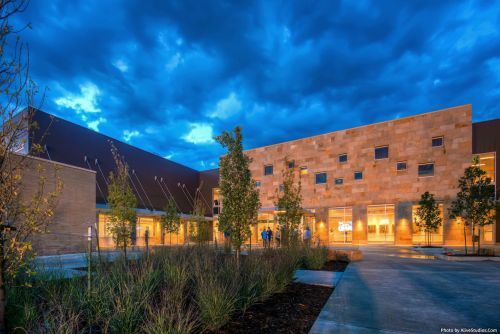 With a rotating display of local art, an intimate fireplace, a large 4-screen display, and loads of furniture set-up options, we are confident that as you (and your guests) arrive at the Boulder JCC, they will be impressed! 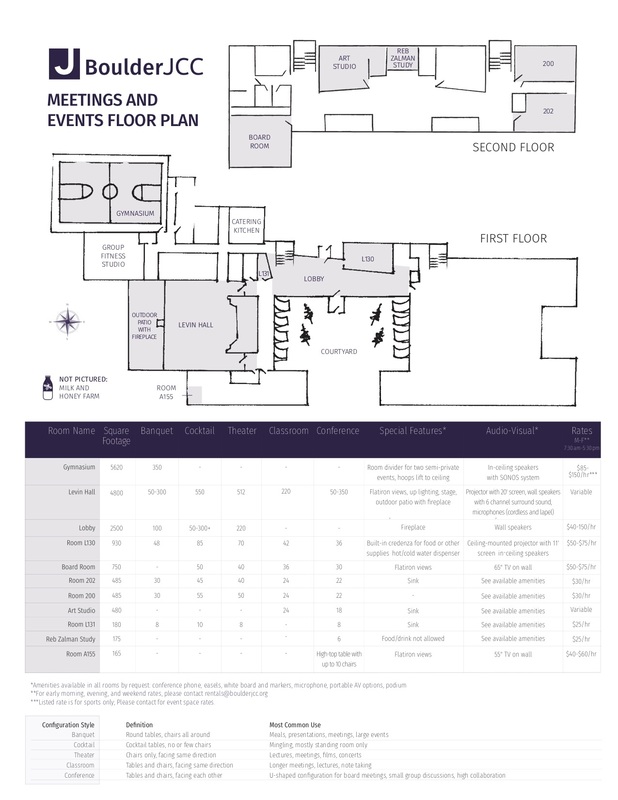 This large meeting space is conveniently located on the first floor right off of the Lobby. 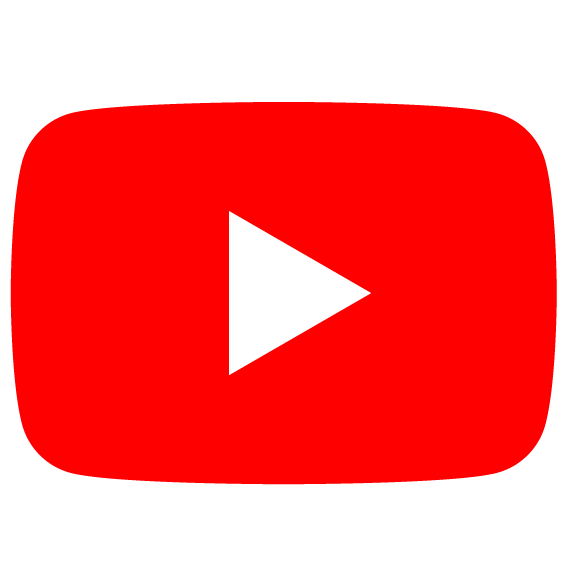 There are built-in AV capabilities including a ceiling-mounted projector, a motorized 11' screen with an easy HDMI connection and Apple Airplay, and in-ceiling speakers. There is a built-in credenza for food or other supplies and a hot/cold water dispenser. The furniture is not fixed and can be reconfigured to best support your event.